Not many new artists can boast that their debut single surpassed one million views on YouTube. Following the success of her first song “Bombs Away”, Whitney released her debut EP “Nothing to Lose” which featured 3 singles – each garnering over one million views and a nomination from the Independent Music Awards for Urban EP of the Year. “Bombs Away” and several other tracks on “Nothing To Lose” were written and produced by the Grammy Award winning Mauli B. “Heart Games” was Whitney’s first foray into songwriting and, again, she teamed up with Mauli B to co-write the track. 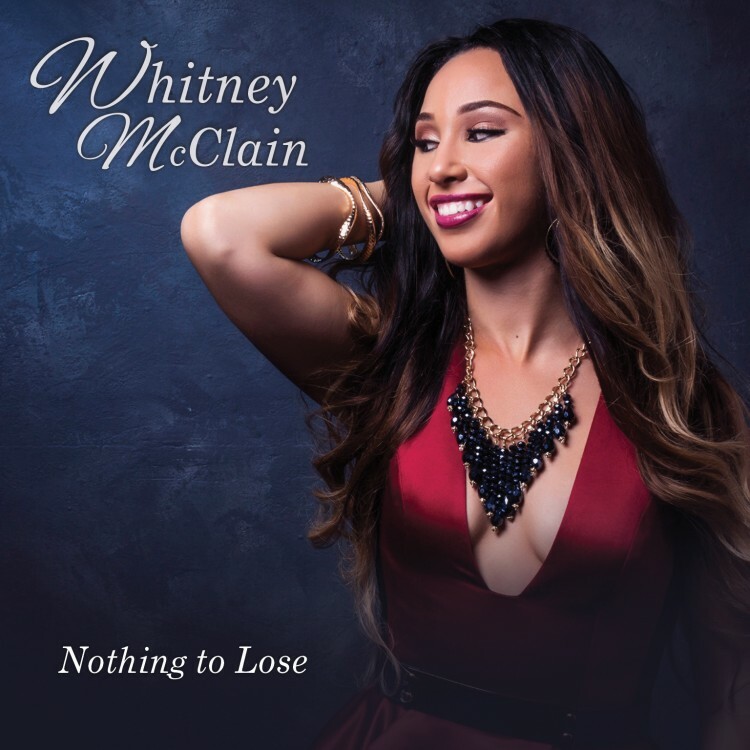 Marlon McClain II and Ralph “Phantom” Stacy teamed up to write the lone ballad on the EP for Whitney entitled, “Nothing Left”. The difficult times Whitney is referring to are two brain surgeries she had in both 5th and 7th grade. Both surgeries were delicate and presented challenges, but with support of her family and her faith in God she has not only recovered – she has thrived. Whitney grew up in Salem, Oregon where she sang in an assortment of school choirs. She left Oregon to attend college at the University of Texas in Austin where she was part of the university’s first all-girl acapella group called “Beauties and the Beat”. While attending University of Texas, she fell in love with Austin and the vibrant music scene the city had to offer. It was during her time there that she decided to reach out to her uncle Marlon McClain, former leader and guitarist for the Funk/R&B/Soul Band “Pleasure”. Whitney asked his opinion on her voice and his advice on her desire to dive into the music industry. 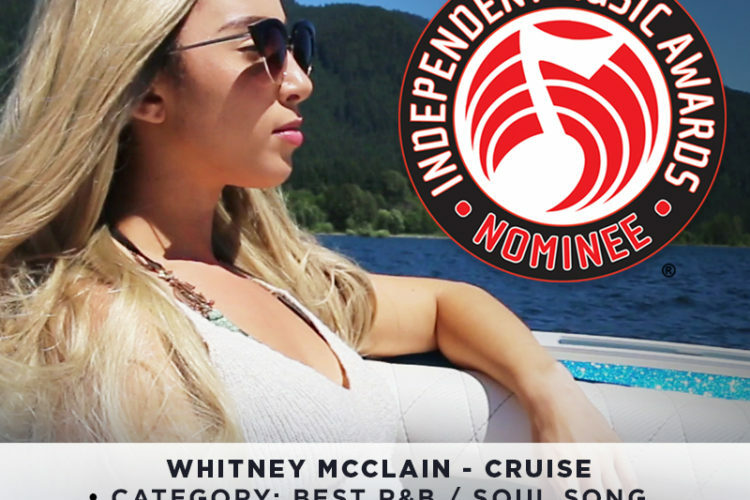 With his encouragement and a steady hand guiding her, Whitney has experienced incredible support and tangible success as an independent artist. Her music has been played on IHeartRadio, Sirius XM, Music Choice, Pandora, and Spotify to name a few. Whitney has been featured in magazines such as Music Charts, Incline, Salem, Heroic, Relate and the Funk and Soul Review. Likewise, she has also been the Artist of the Month/Feature Artist at Next2Shine, Urban Vault, and Prodigii Source One. In April 2017, Whitney performed as one of the opening acts at the Soul’d Out Music Festival featuring the Ohio Players. It is her deep love of music and passion for sharing her gift that motivates her to perform on stage and take a leap into what will undoubtedly be a bright future in the music industry. Whitney has written new music with both Marlon and Ralph Stacy (Record producer and CEO of Melo Sage Music). Her soon to be released single, “Cruise” is a product of one of these collaborations. She is hard at work in the studio teaming up with an array of producers and songwriters to co-write her new singles. Whitney is once again working with Mauli B to write the catchy, upbeat song “Top Spot” that will be featured on her second EP. “My goal is to keep going, to keep improving both as a person and an artist. Hopefully, my music continues to reach and inspire people to overcome the hard times that can come up in life. Music is such an important part of my life and I believe it can speak for us when words are not enough. I hope to continue to share my story in my music and see what doors God opens for me”. One only has to hear Whitney’s powerful and moving voice, see the glow in her eyes, and feel the strength of her spirit, to know that she is on her way to success.